So better late that never right? but for some, um. not so much. 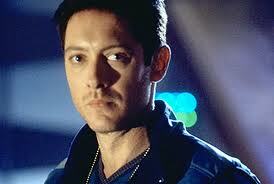 So I am shutting my eyes and remembering James Spader as he was. So what do we think? 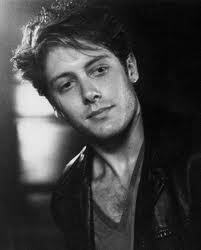 James Spader. 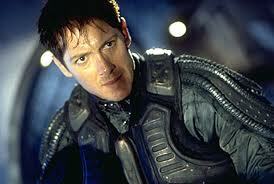 He looks a little like Jensen Eckles/Ackles ( I can never remember and I am too lazy to google it) when he was younger. A nom for the Young one, a Vom for the last pic. ps: where is Dave Grohl? 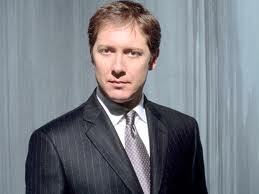 Nom on all the younger Spaders and nom for older Spader when he drops some of the weight. Saw him the other year (in person) with the weight off and he looked great. Don't like the last pick....he needs his normal hipster black framed glasses and a different haircut and style. Was a total NOM in his day. 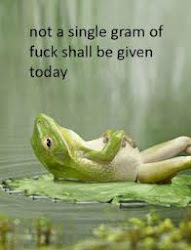 Today however, is not his day. He was a NOM with capital letters back in the day, I so loved him and Andrew McCarthy back then. They have both aged oddly but Spader was fab in Boston Legal and McCarthy in Lipstick Jungle, I think I like them because they both have cheeky indecipherable﻿ grins. Well I'm just different. Younger, he just seems sinister and a bit I dunno, blech, but now, I so would, so its a NOM for me! That is a big ewww! 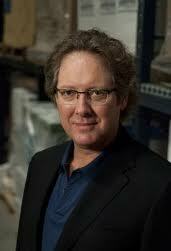 I think on the whole James Spader is nom. The last image is from The Office so I think he is meant to look a bit bleurgh. Oh GOD, so NOM in the eighties and nineties. My weakness was for blonde boys with big eyes and fringes. He hasn't worn well, but I still smile at the thought of him and his highlights and tan.